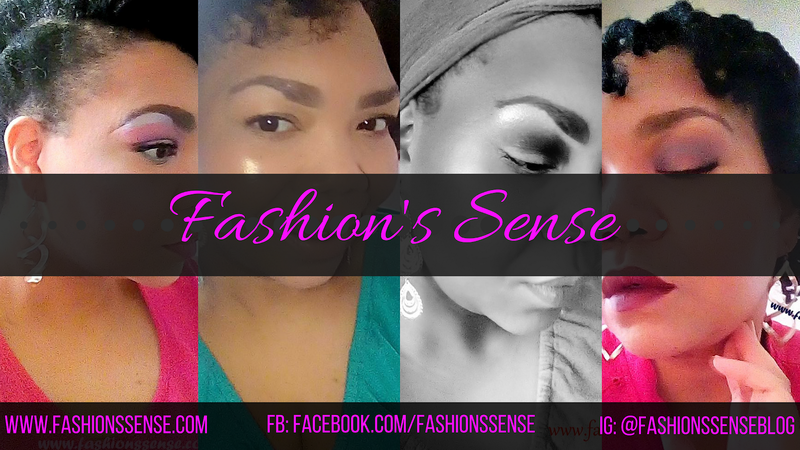 Fashion's Sense: #TeaTuesday Why Are People Underwhelmed by the Aaliyah for MAC Collection Dropping June 20th? Okay. 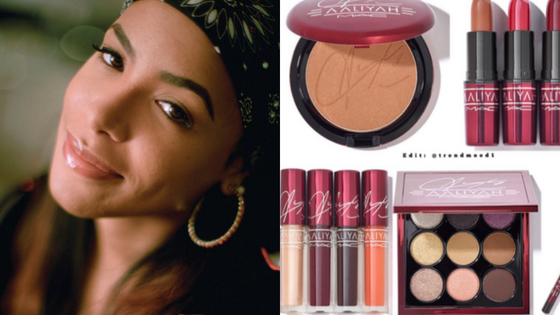 I have kind of stayed away from beauty news for a minute but I have been reading and hearing mumblings and grumblings about the Aaliyah for MAC collection debuting June 20th. This is the collaboration MAC did with her family at the petitioned request of her fans. Some of the same fans who are mumbling and grumbling right now. I think people are missing a very crucial element of this collection. That is the fact that it is dated. Yes, I said it. But I did not mean it in a bad way. Going by her first album release until the year of her death, her career was roughly from 1994 to 2001. Many of you I see complaining were either not born yet or were too young to truly understand or clearly remember the aesthetic of this time. This was the grunge era. It was also a time before makeup brands or stores sold makeup that actually worked for women of color. I remember wearing mostly reds, browns, and plums because these were the tones that did not look ashy on me. Guess what? Most women of color wore the same colors I did and for the same reason. If we had different looking colors it was because we mixed together our own out of necessity. You know who wore these same colors? That's right, Aaliyah! You think you have it bad now with shade range for foundation. Try finding shades marked as tan, cocoa, or mocha that were ashy as f*&ck and nowhere near resembled the names. I remember in high school, Covergirl's Soft Honey shade looked like it would work for me. I bought it, put it on and looked like Casper the Friendly Ghost took a dip in a pool of baby powder. Today, that same shade from Covergirl looks natural on me, matching my undertones pretty well making me look flawless. But it took over two decades for this to happen. The one legitimate gripe I've read and heard is about the bronzer. I totally understand the complaints about this one. Now mind you, back during the time when Aaliyah was alive and killing the game, women of color used bronzer all over because finding foundation and face powder that did not make you look ashen was like finding a unicorn. 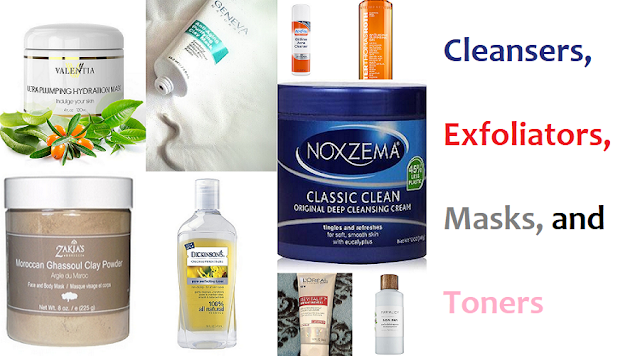 We did not buy bronzer that was darker than our tone, we looked for ones close to our tones and rocked them as our base because bronzer did not leave us ashy looking. However, it is 2018. Women of color now use bronzer differently. So MAC should have taken the current bronzer and used it as a level 2 or medium shade then made one a few shades lighter and one a few shades darker, at the very least. Today, bronzer is used to help darken the complexion to mimic the way the sun bronzes our skin during the summer. We no longer need to wear bronzer in place of foundation, so there needed to be a darker bronzer in this collection. Aaliyah's primary aesthetic is not bold by today's standards. Aaliyah's makeup was mostly true neutral (grays and black) and warm neutral tones. Matte lipstick was not a big thing in the 90s and early 2000s. Glosses, creams, and high shine lippies reigned during the late 90s and early 2000s. Bronzer used to be our foundation during Aaliyah's time. 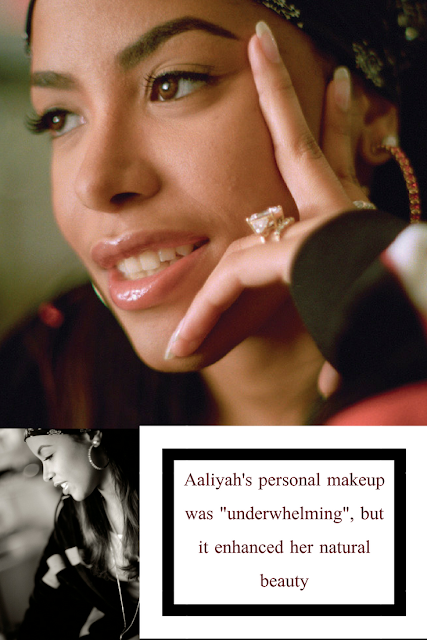 The collection is inspired from Aaliyah's own makeup found in her makeup bag that her family kept. So this is her own personal daily makeup. If the collection is to stay true to Aaliyah's aesthetic, today's beauty standards do not apply. So take a trip back to 1994 through 2001 and see through the eyes of black women to see what option we and Aaliyah had back then that would work for us. Then you will see this collection is true to her style. The same style you admired before but are complaining about now.